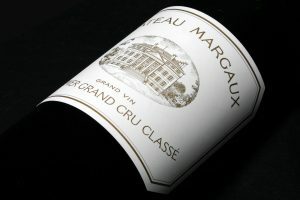 While the magnificence of Chateau d’Yquem has inspired countless gourmands, critics, and writers, it is perhaps Andre Simon who best captures the beauty of the estate’s wines, regarding them as “distilled dew and honey with the fragrance of all of the fresh wild flowers of the field greeting the dawn”. 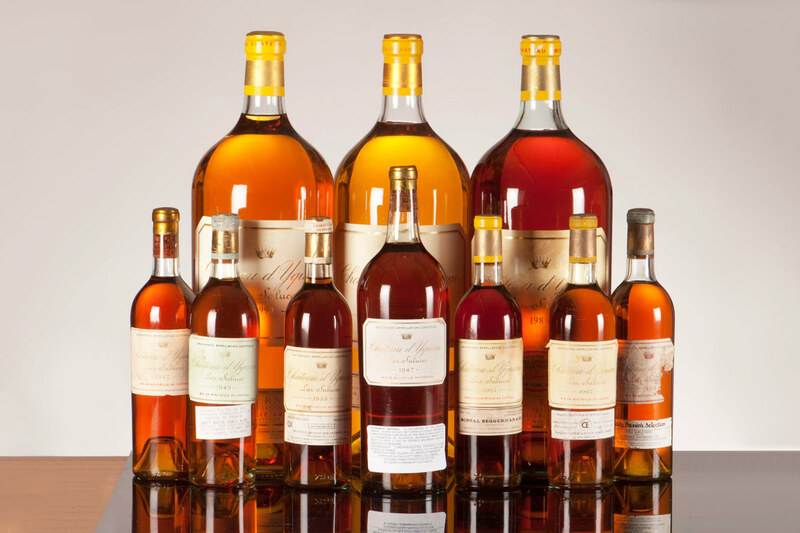 The key to great winemaking at Yquem begins with careful viticulture, and extends to vinification to ensure quality and consistency. 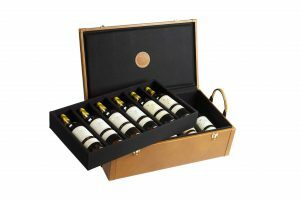 Grapes are picked jwhen its sugar content is high enough to produce wine with an alcohol percentage of around 19 to 20 per cent. The fruit is then transferred to the winery and left to ferment. Fermentation naturally stops when the wine reaches 13 to 14 per cent alcohol, leaving unconverted residual sugar to balance the acidity. 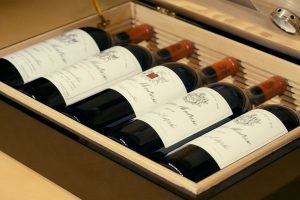 The wine is then bottled, and if given the proper conditions, will age beautifully for decades to come. 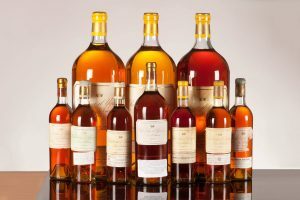 Bearing testimony to the ageing potential of the wines from Chateau d’Yquem is the release of a vertical collection of the estate’s vintages running from 1945 to 2010. 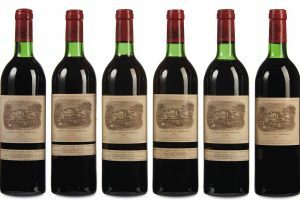 The collection includes a bottle of each vintage, save for 1951, 1952, 1964, 1972, 1974 and 1992, which were years that did not see any production. 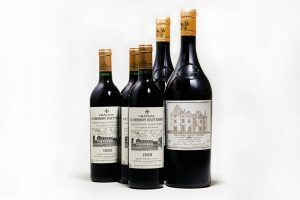 Apart from being an impressive line-up of vintages, the collection is also a time capsule of sorts that provides the aficionado an unparalleled insight into the development of the estate’s wines in the latter half of the 20th century.